The Sunday Supper team has put together their top Holiday Cookie Recipes that you will want to take from the Cookie Exchange swapping table. I want to tell you, this group can bake! Everything they touch just makes me want to dive through my screen and take a big bite. There is something about hosting a Cookie Exchange that is so perfect for the Holiday Season. 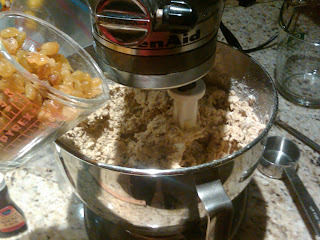 Although we are hosting a Virtual Cookie Exchange, the Sunday Supper team will gather Around the Family Table tonight t at 4:00 o’clock Pacific Standard Time on Twitter to enjoy a grand selection of cookies.These are my yummy gluten free Almond Oatmeal Raisin Cookies for #SundaySupper a go to snack or dessert or even a great base for a great ice cream sandwich . I hope you enjoy them as much as I do. 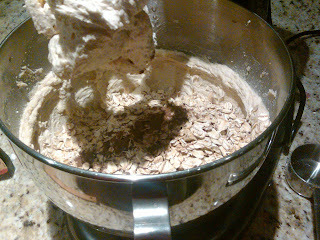 Next add sugars and mix, Add eggs blend until creamy inside. 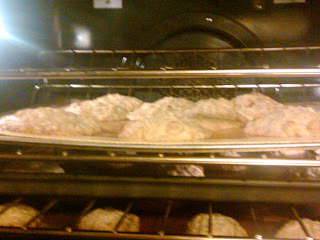 Yummy I love sharing GF recipes with a friends son who is gluten free. I may have to whip up a batch of these for him! Thank you for sharing. 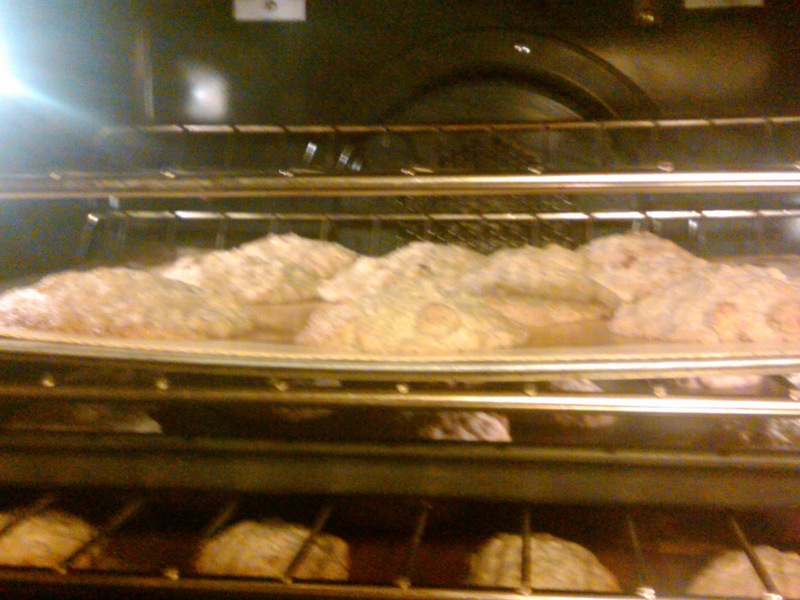 I've been doing more GF baking for some friends and always need new recipes. I'm sending this recipe to my gluten free friend! Thank you for sharing Sheila! Golden Raisins what a nice addition. Yum! Those look good and chunky! Yum!! Love cookies this time of year (and hubby just tried to tell me there were too many in the house)! Oatmeal raisin cookies are my husband's favorite. Maybe I'll surprise him with your version this year! Oooh, I bet the almond extract gives an amazing flavor! I can never resist oatmeal cookies! 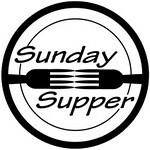 Happy Sunday Supper! Oatmeal cookies are one of my husband's favourites! I love them because I convince myself they're a "health" food due to the oatmeal ;) I love that you put almond extract in your cookie to add an extra, delicious flavour dimension. Nice recipe for those who need GF and have been craving oatmeal cookies. This is great! Oats and raisins are perfect together. 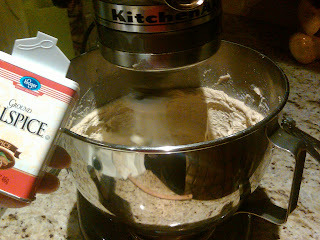 I haven't baked with oat flour to date but I have it on my "to bake" list. Yum, these look good! Awesome job with the step by step instructions too. I am always looking for new GF cookie recipes! I love your use of the golden raisins and white chocolate, yumm! I love oatmeal raisin cookies - they are classic! But the addition of almond extract?!!? YES PLEASE! I love a good oatmeal raisin but had no idea you make them gluten free! Will bring this recipe for family functions! I need to share this with my mother in-law. She uses oat flour in her cookies and they are always so good! These are awesome - so easy to make gluten free since you don't need a zillion types of flours. Love the suggestion of making them ice cream sandwiches! I know a couple of GF people who would love to try this recipe.